Keeping planes flying, and flying where they should be, is a high stakes game. Making sure the people doing those jobs are competent and staying that way is another. That’s what ASPEQ does – providing tools to assess aviation personnel the world over. And they're now doing the same for other industries as well. 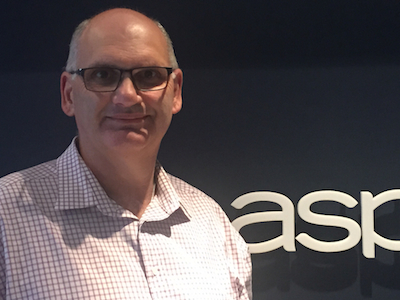 ASPEQ started out 23 years ago, running pilot and engineer testing for Civil Aviation in New Zealand. The company now has contracts with many other Civil Aviation authorities including Australia, Singapore, Malaysia and the UK, and now handles the delivery of pilot and engineer exams in 11 countries worldwide. Original generation time 3.9868 seconds. Cache Loaded in: 0.0321 seconds.